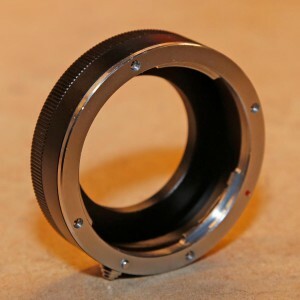 ZWO T2 to EOS EF Lens Adapter Sold! Attach your ZWO ASI cooled or uncooled camera to an EF Canon lens with this T2 to EOS Adapter. One side attaches to your Canon EOS EF lens and the other side has the 42mm T2 thread to attach a ZWO camera or filter wheel. 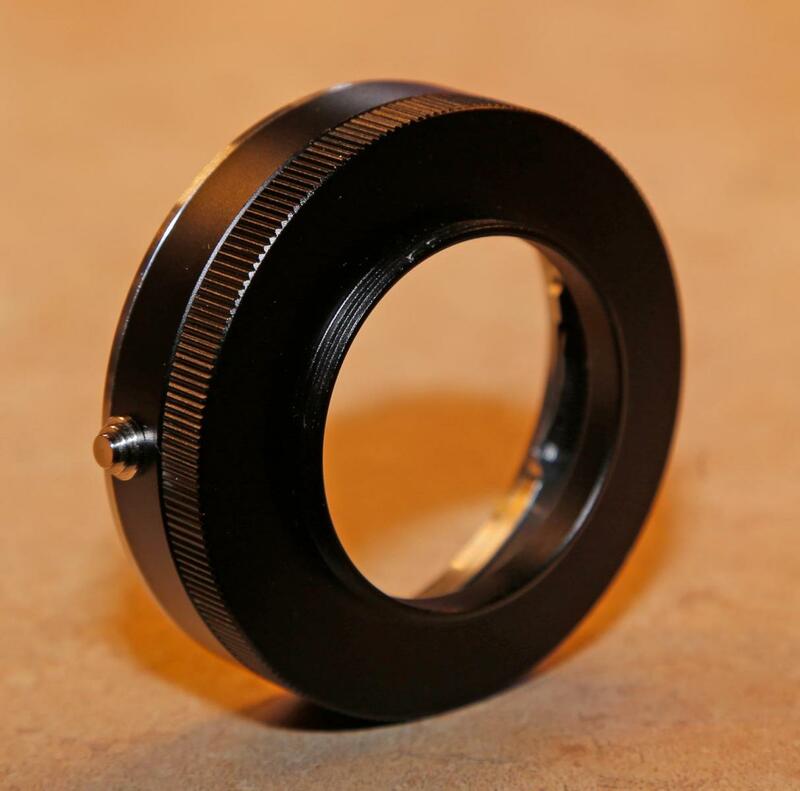 This adapter has a back focus of 12.5mm and is in excellent condition. Asking $35 which includes shipping and PayPal fee.